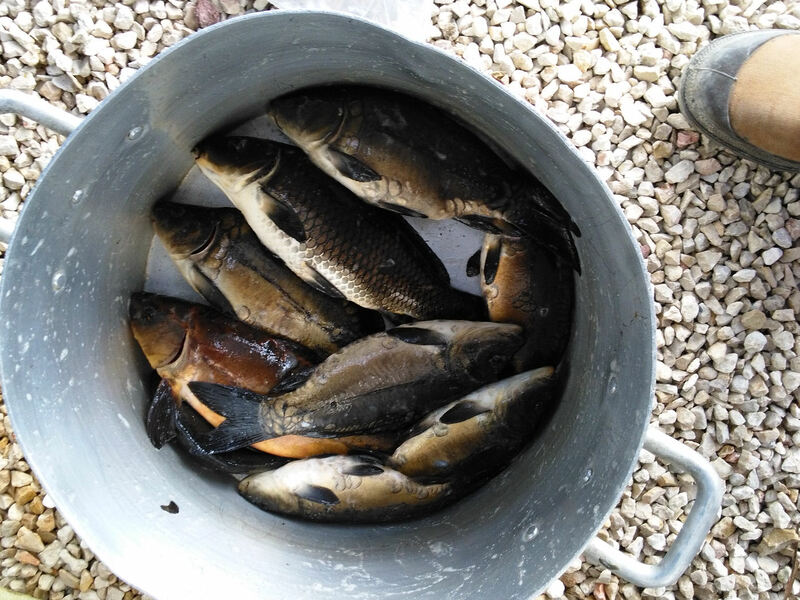 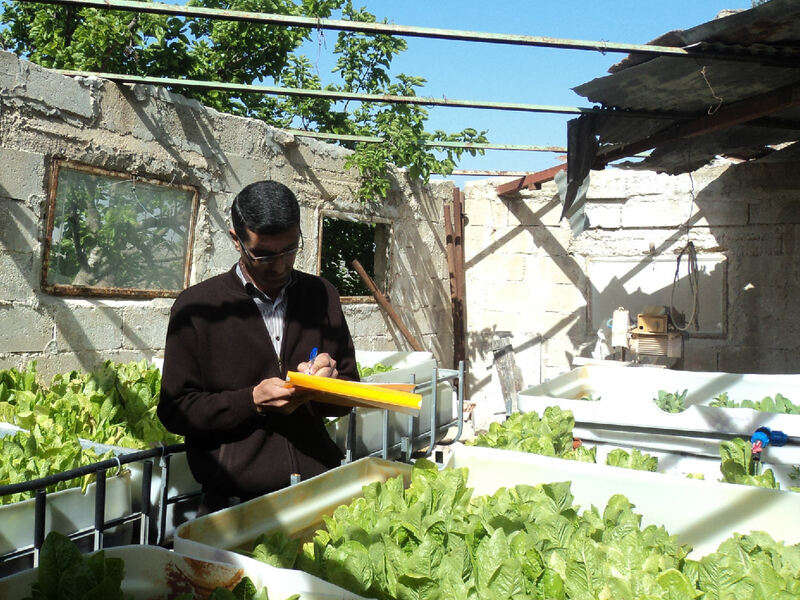 Providing refugees with a micro-enterprise supporting them with an income and healthy fish and vegetables. 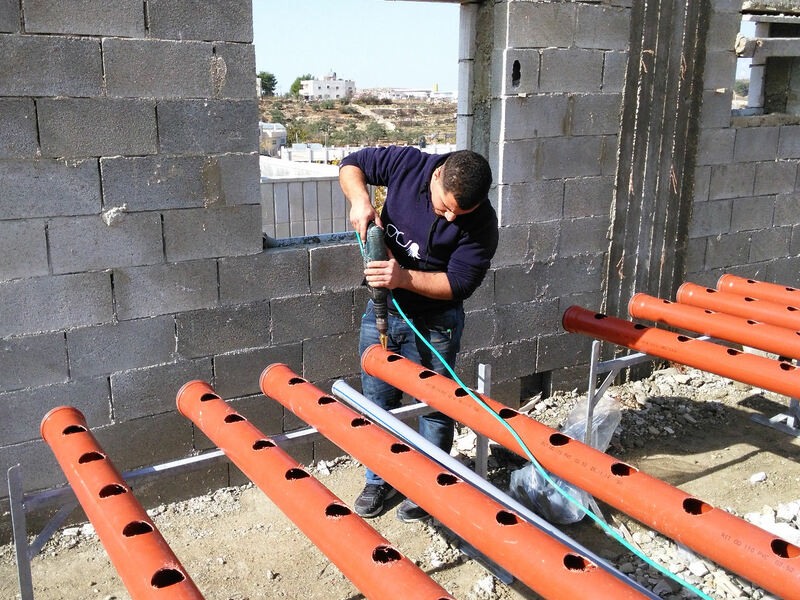 Together with Caritas we have initiated a pilot project in Bethlehem in 2014. 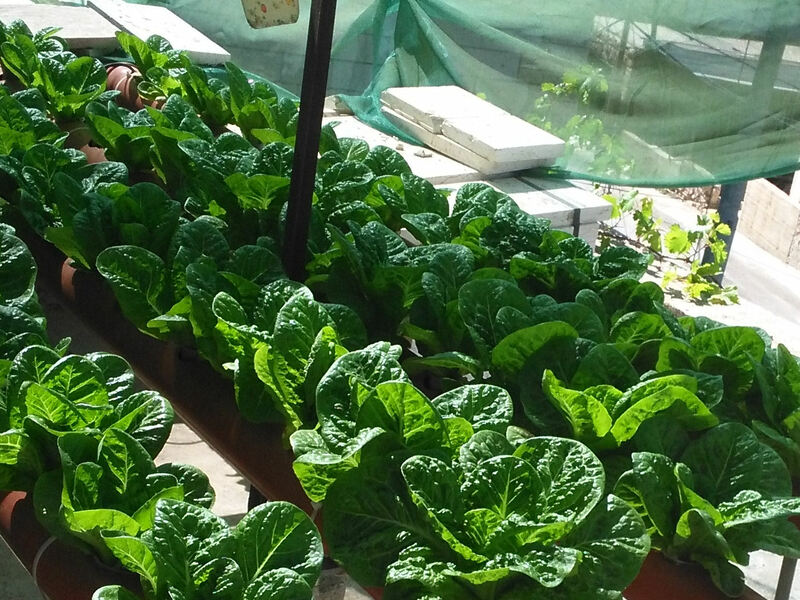 The aim was to enable food insecure families to grow vegetables for home consumption and to sell for the market. 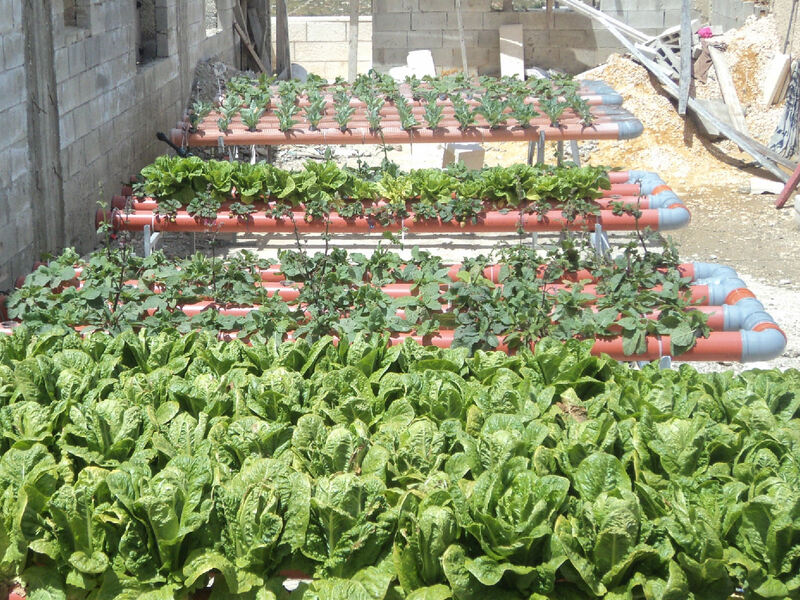 We provided families with training and small hydroponics systems. 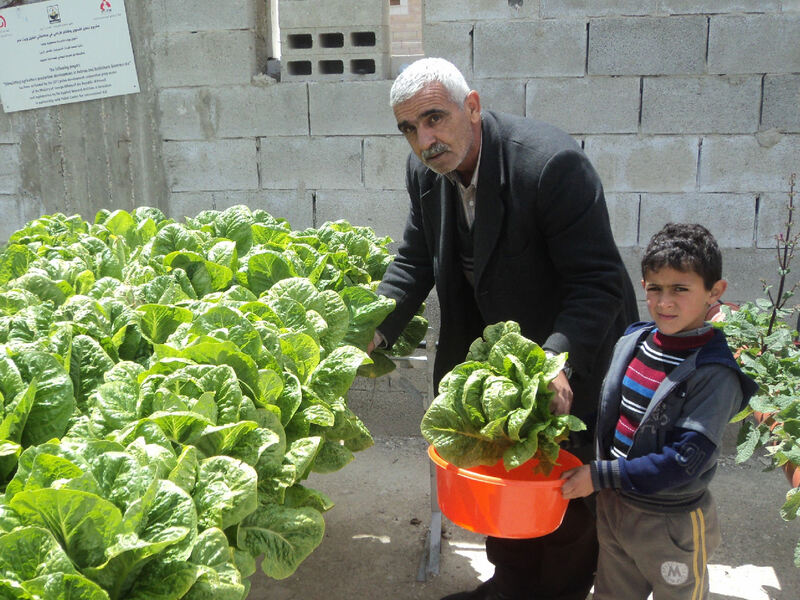 The pilot showed that these families successfully produced more than enough vegetables for themselves, and to share with others. 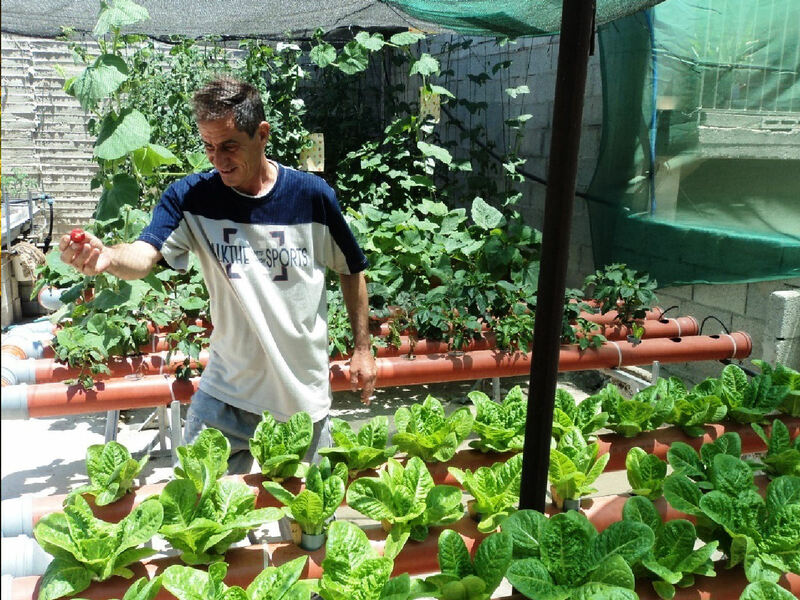 The families only had to spend 1,5 hours a week, which left them with enough time for other activities. 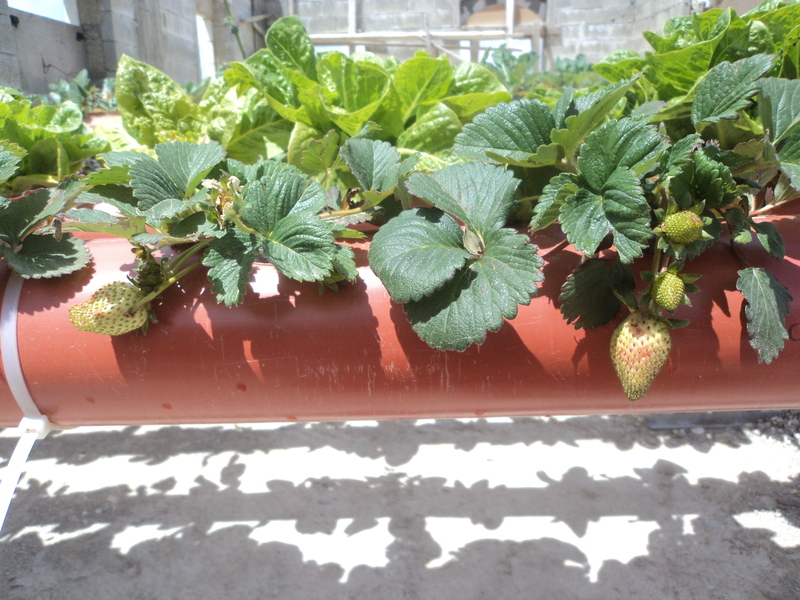 The lack of water in this area, did not become a problem since hydroponics uses up to 85% less water than conventional agriculture. 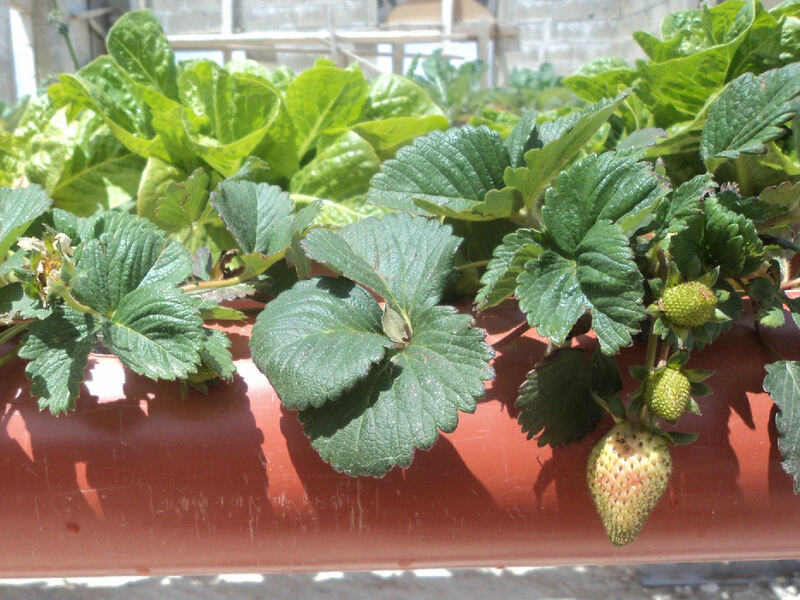 And even though these families did not have good soil to grow their food, the small scale gardening systems, placed at rooftops and court yards, created more than enough food. 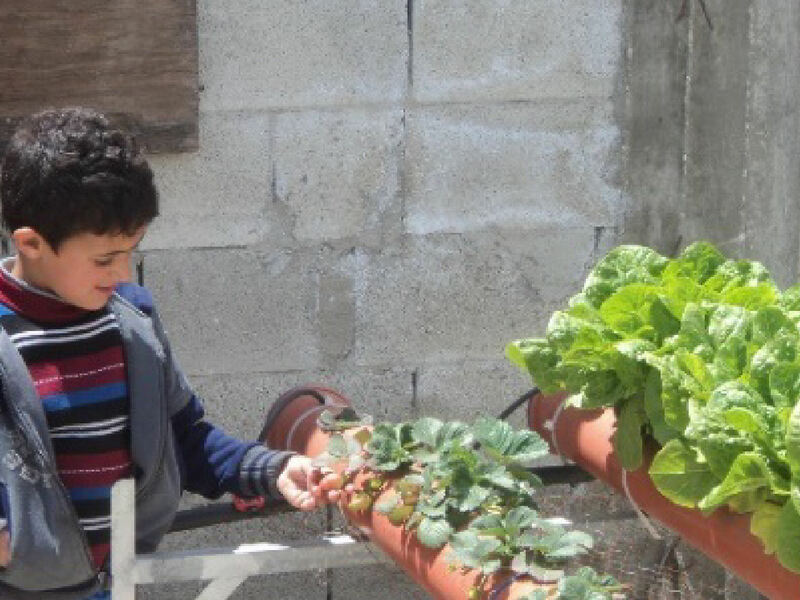 With the experience we have in Bethlehem, we also want to provide refugee families in the middle east with the opportunity to grow food, for a better future.